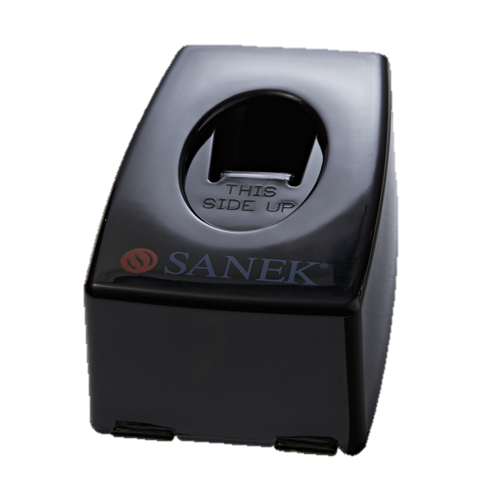 Sanek neck strips are absorbent to catch drips and loose hair, yet provide the optimum in customer comfort. The neck strips are designed to expand to approximately 25". 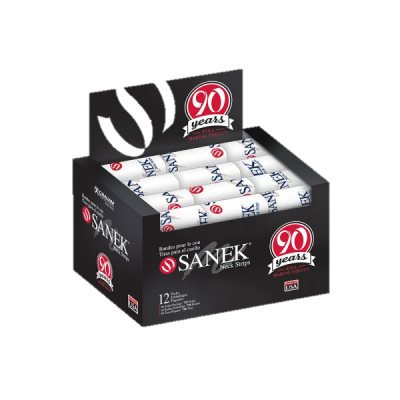 60 strips per pack. 48-pack carton.